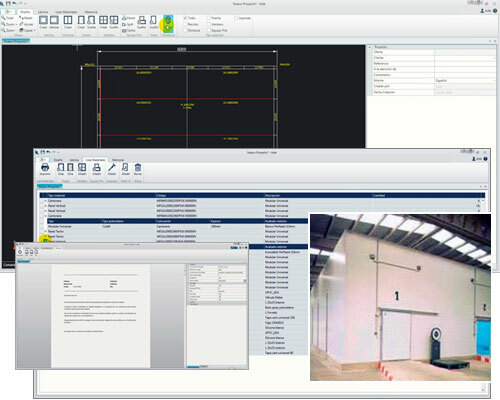 By using the API (Application Programming Interface) of the various CADs, we are able to program configurators encapsulated within the CAD systems themselves. When the data entered in the configurator are in graphic forms. When the calculation algorithm of the product is particularly complex, for example, that it requires calculations in space. 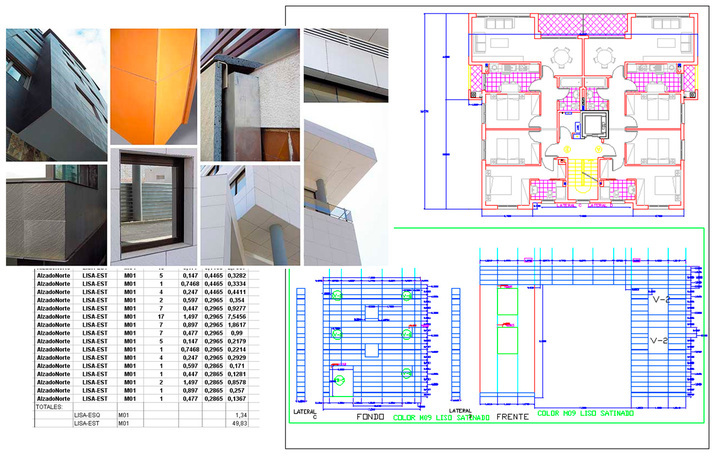 In this type of cases, it is very complex to formalize it in a classic configurator, so it is recommended to use custom CAD or the graphic configurator. 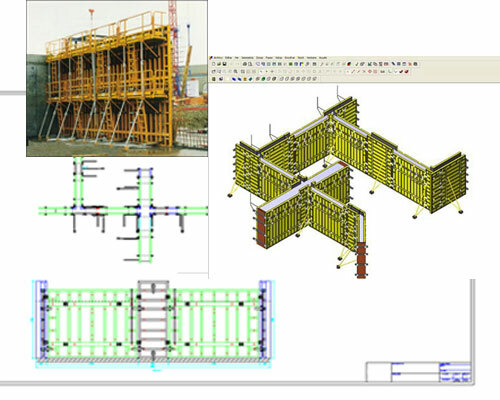 The result is usually thousands and thousands of pieces }in a customized CAD. It would be unfeasible to do this another way due as it would be too slow. 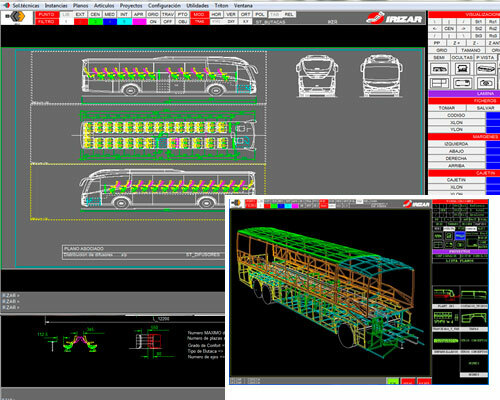 One of the features of the graphic configurator is its speed in processing the information and delivering the expected result.